plates that are not otherwise accessible for welding. 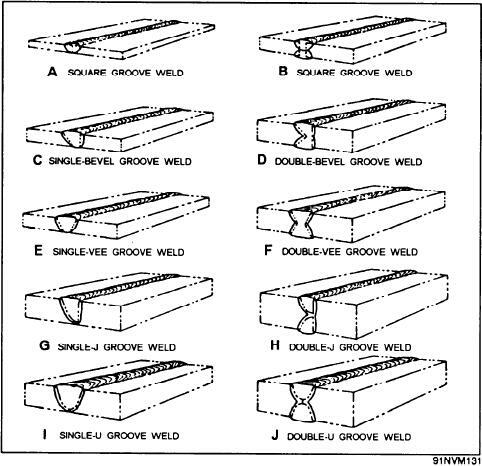 prepared groove between two members to be joined. economical or would not be a good design. of the base metal to the flow of an electric current.